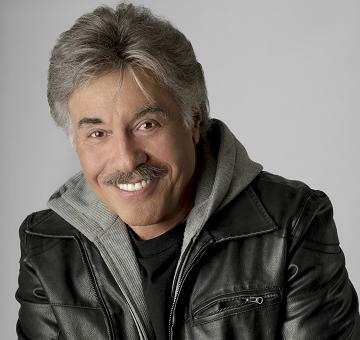 Purchase your tickets now to see America’s endearing star Tony Orlando perform live at Lake of the Torches Resort Casino on Saturday, March 21. He’ll perform one show at 8PM in the Convention Center. Tony hosted the enormously popular “Tony Orlando and Dawn” variety show on CBS from 1974 -77, bringing him into homes across the nation and creating millions of fans. His most enduring hit, “Tie a Yellow Ribbon “Round The Old Oak Tree,” was the number one hit of 1973 and grew into an anthem of hope and renewal. The yellow ribbon continued to welcome home POWs from Vietnam, Laos and Cambodia, as well as the troops from Operation Desert Storm. He remains one of America’s best-loved personalities. He’s won three American Music Awards and a People’s Choice Award, as well as receiving a star on the Hollywood Walk of Fame. He continues to perform for fans across the nation and in Branson, Mo., where he’s been named Branson’s Entertainer and Vocalist of the Year. 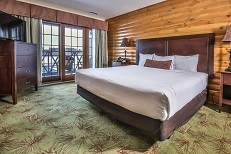 Tickets are $30 and $20 and can be purchased online at www.lakeofthetorches.com or at Guest Services at the casino. You must be 18.